Your new apartment home at Chase Lea Apartment Homes on Hartley Circle in Owings Mills puts you within easy access of I-795, I-695, and MTA Transit, streamlining your daily commute. 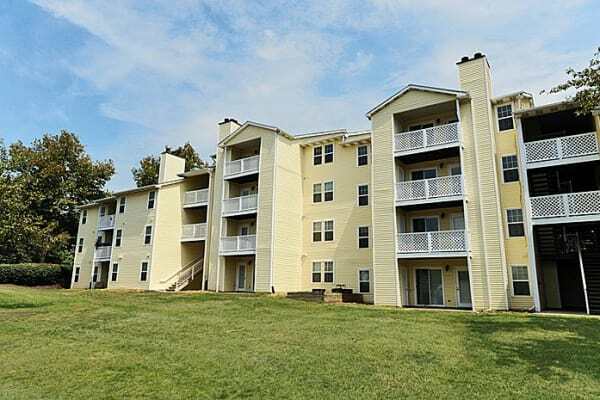 From here, you are close to work at Northwest Hospital or Baltimore-Washington International Airport, and close to class at University of Maryland, Johns Hopkins, or Stevenson University. Quality nearby K-12 schools include Woodholme Elementary, Old Court Middle School, and Owings Mills High School. After a busy day, head for one of the area’s many parks for a run or to take in a ballgame.